Joe Heyman was born July 26, 1890 in Simmern, Germany and came to America when he was just three years old. First, they lived in Kansas and Missouri where Joe was educated. At an early age, Joe helped in his father’s mercantile business. 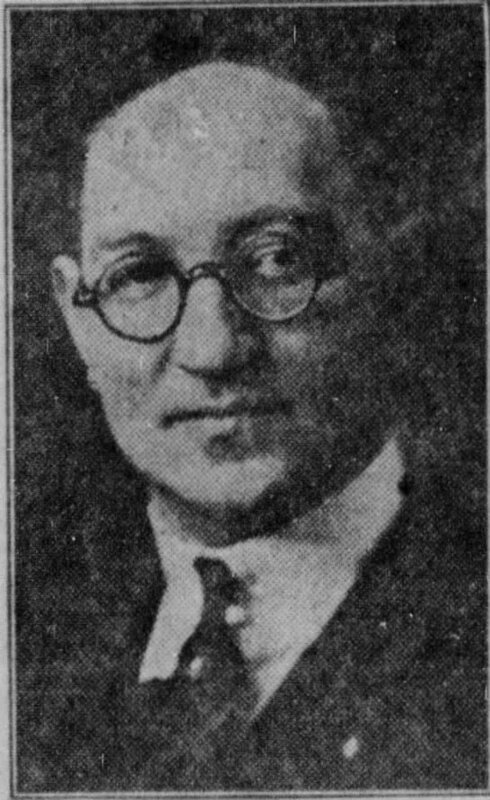 Heyman worked as manager of auto accessories for the Herrick Hardware Company in Waco. Under his supervision beginning with the creation of the company in 1919, the company grew rapidly and was selling to 100 counties in Texas by 1925. In 1937, he opened his own Mobil gas station at the corner of 8th and Franklin, across from the post office. 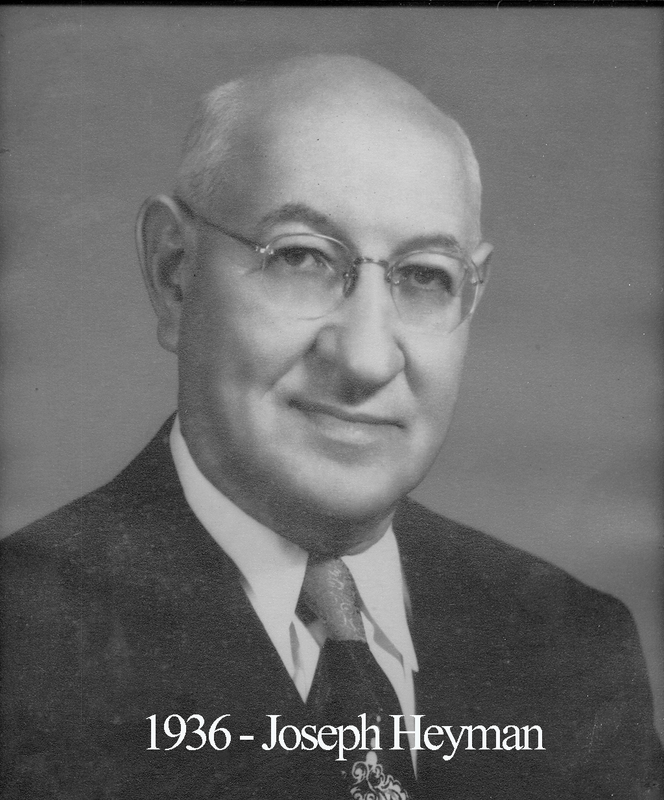 Throughout his time in Waco, Heyman was ever present at his synagogue, Agudath Jacob. Some time around 1910, Joe became a Mason in St. Joseph, Missouri and then moved to Waco in 1918 and affiliated with Waco 92. Heyman was a charter member of Karem Shrine and served as Inner Guard there for twelve years. During his year as Master of 92 in 1935, the Lodge ordered new jewels for the officers and an address was made to the lodge by Brother Lee Lockwood, then Most Worshipful Grand Junior Warden. Also in 1935, Waco 92 began its annual watermelon celebration at the Methodist Home for Children. At the time of his death in 1952, he lived in a modest home at 2520 Morrow Avenue and it is still there.